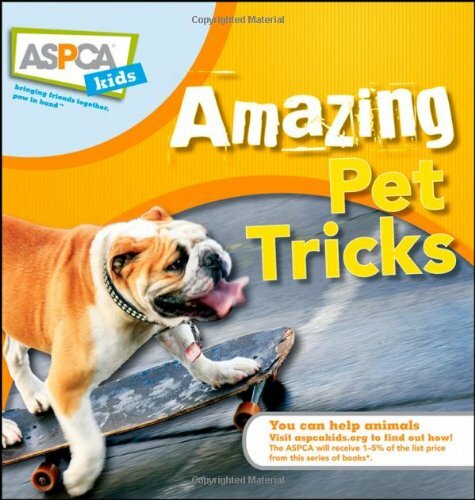 40 cool tricks you can teach your pet! Ever wonder how you can train your dog and other pets to perform amazing tricks like the ones you see on TV? 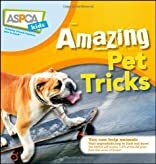 Now you too can impress family and friends with 40 cool tricks that are a cinch to master with your four-legged companions. You'll learn how to teach the basics that every good dog should know: sit, down, come, and stay. Then you'll move onto the classics, like shake and roll over. And if you really want to captivate your audience, you can learn more advanced tricks, like working with props and taking your show on the road to perform at schools, nursing homes, and other pet-friendly venues.